Several news stories have come out recently that have brought attention to a problem that many seniors face, but too few of us know about. 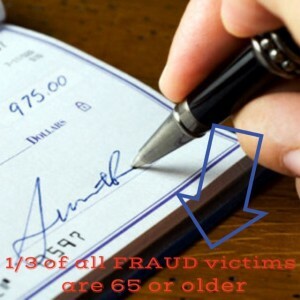 Elder financial abuse is a fast-growing form of abuse, and nearly 1/3 of all fraud victims are over the age of 65. As this type of abuse has become more prevalent, awareness has slowly begun to grow. In November of 2013, the United States Senate Special Committee on Aging launched a fraud hotline. In the one year after its inception, the committee staff responded to over 1900 reports of fraud against seniors. However, that only includes the cases that were reported. An AARP study of senior fraud victims found that 75% of all victims age 55 years and older did not report fraud committed against them. The reasons for this are many, but can include shame over having been a victim, fear that they will lose some independence when relatives find out that they were taken advantage of, and due to memory issues and difficulty remembering details of the crime. The elderly are often the targets of financial abuse, and for many reasons. This population of individuals generally has a “nest egg” and good or excellent credit. They are less likely to report the crime, for reasons outlined above. Additionally, many seniors live alone, making them easier targets. The final reason, and the one we hope to target most with this blog post, is a lack of information on the subject. 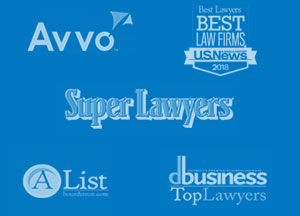 We hope to use the rest of this blog to inform our readers about the most common types of financial fraud, how to recognize the signs of financial abuse, ways to protect yourself, and what to do if you or your loved one is a victim. • The elder is unaware of or is unable to communicate the reasoning behind recent financial decisions.